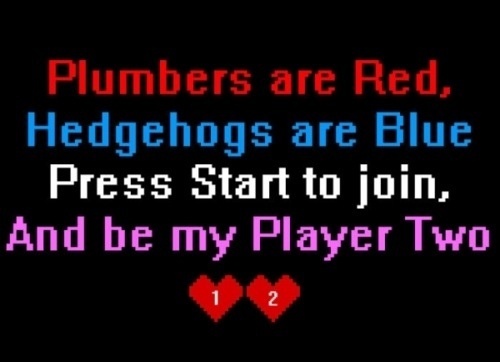 With Valentines Day just around the corner, it’s time to start thinking about what geeky things you can give your Valentine this year. 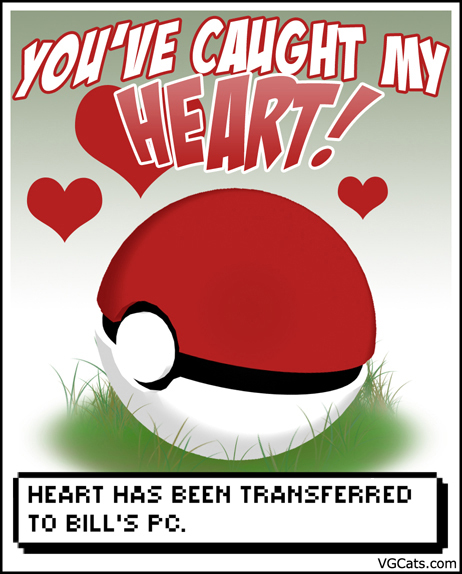 If you need some help here are a few geeky valentines for inspiration. 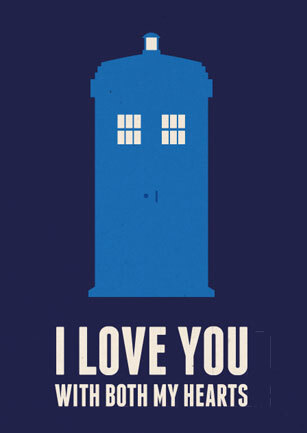 What fandom would you want you Valentine from? Let me know below! That gamer one is awesome! OMG all of these are amazing!! The HP one is hilarious. ooops, I loved your selection! 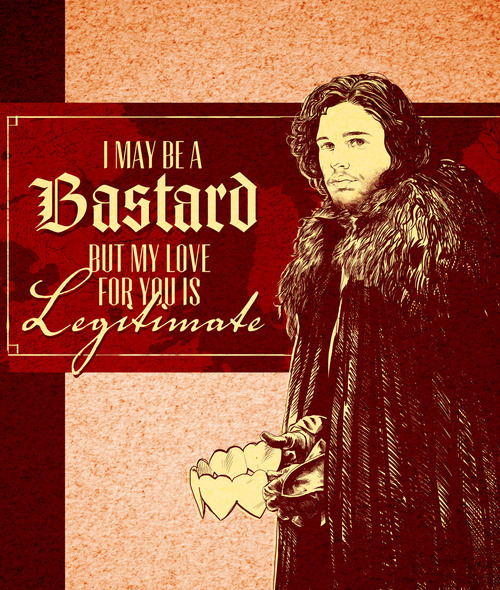 The Doctor Who card is the one for me but the Jon Snow one is too funny!! These are so funny! And a little dirty 😉 I love the Mulan one the best! Awww Iron Man 😉 These cards are so rad!